Basically, half of the accounts I follow on Instagram are “beachy” travel accounts. 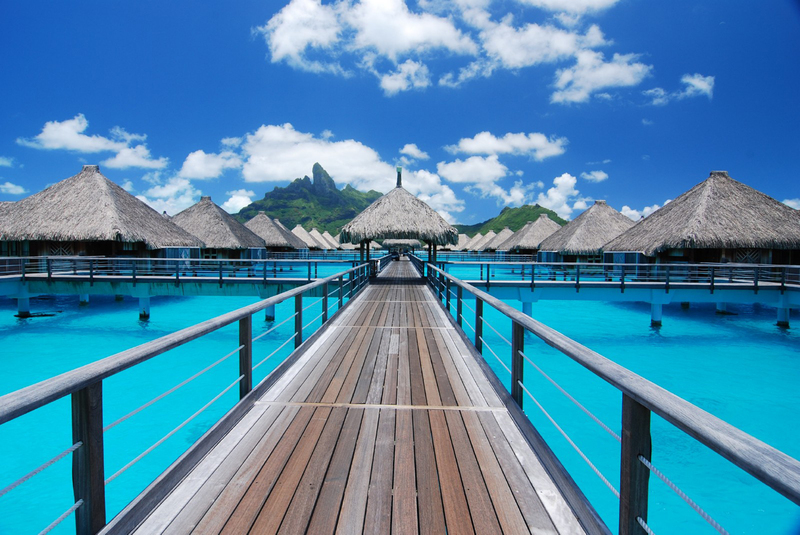 I’ve seen so many cool looking places to travel to, but one of the prettiest places (I’d say) is Bora Bora! 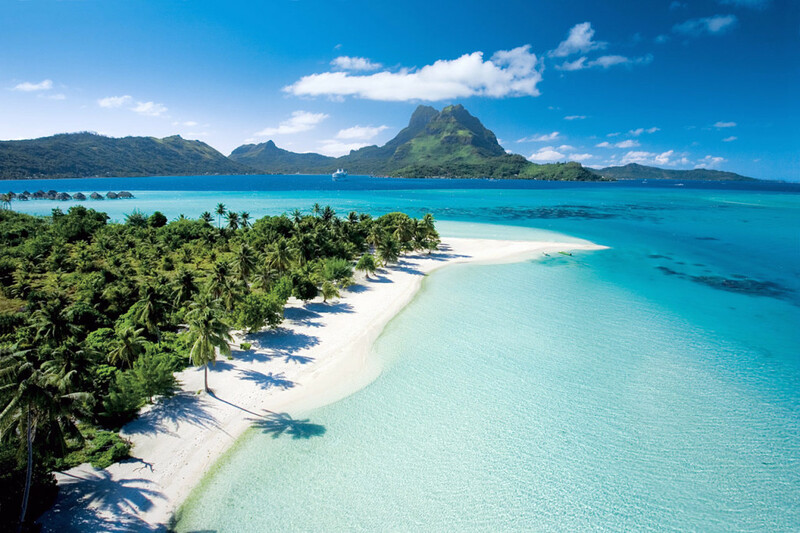 If you don’t know where or even what Bora Bora is, it is located in heaven ( it’s part of the Society Islands of French Polynesia) and it is nothing but pure turquoise! I’ve never been there, but I’m just dying to go! So, I googled it and this is what found out about it. Every picture I see of the place looks like a screen saver for your laptop or IPhone. It is insanely beautiful there! Imagine swimming in that! I could probably stay in that water for the rest of my life! It looks like a great place to go recharge and relax (which I think we could all use). You can stay in one of these cool huts on top of the beautiful water! It seems like if you go there, you eat, breath, sleep and play in the water! 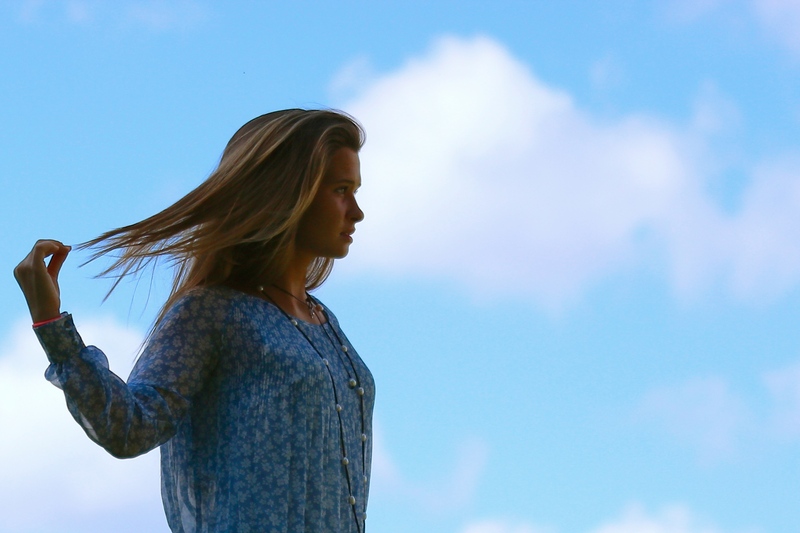 You’ll come back looking like a tan little prune, but hey, you’ll be happier than ever! 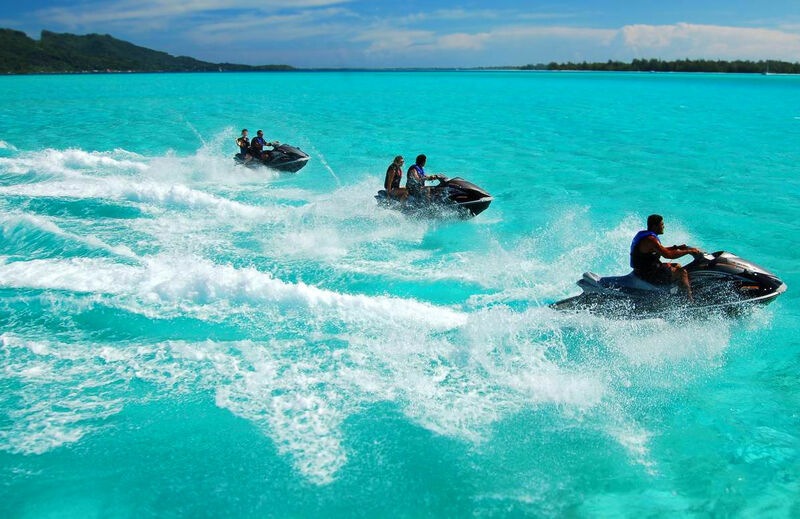 You can go on jet skiing tours! Does anyone else love jet skiing as much as I do? I’ve only tried it once and my dad flipped me off of it.. But, it’s so much fun! I can only imagine doing it in Bora Bora! 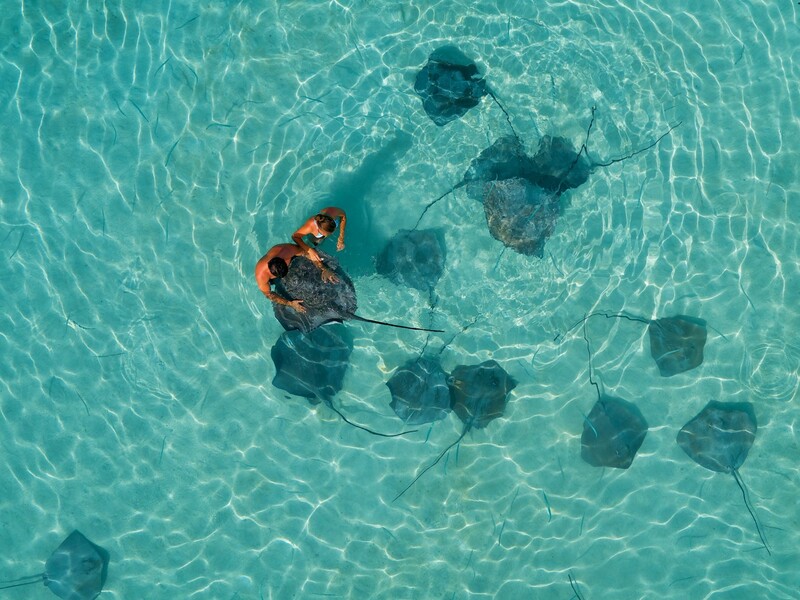 You can go swimming with stingrays… I would probably cry a little (just because they freak me out), but I would do it anyway! Wake up to this! I would cry even more! 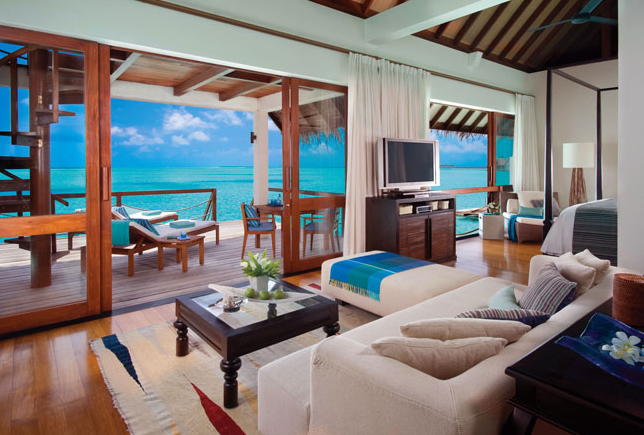 So, how amazing does this place look? I’m sure I’m not the only one who’s adding this place to their bucket list of destinations! 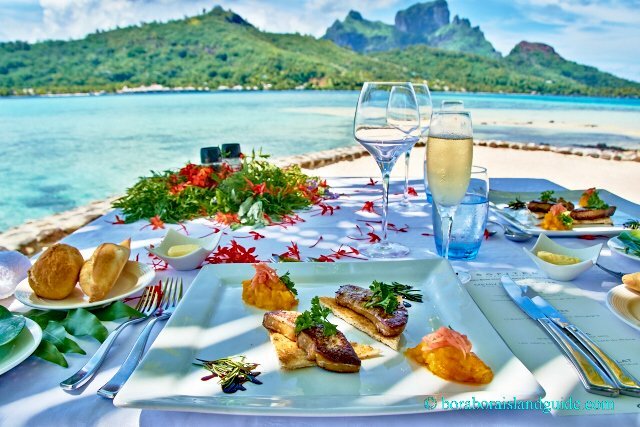 Have you ever been to Bora Bora? If so, comment and let me know all about it!